An open/integrated system requires reliable security measures. In order to maintain stable and continuous operation across plants located globally, Secured Remote Solution will provide secured and controlled access to critical, actionable data at anytime and from anywhere. How can we further achieve efficient plant maintenance by realizing the Industrial Internet of Things (IIoT) to its full potential? While companies will benefit from the Industrial Internet of Things (IIoT) to resolve these issues, the connected network must be fully secured to protect plant operation from increasing cyber threats. Yokogawa professionals will provide immediate and accurate solutions, contributing to the minimization of mean time to recovery (MTTR). Provides remote monitoring and management for preventive and predictive maintenance, improving the overall asset effectiveness throughout the plant lifecycle. Enables remote operation and engineering by plant engineers from a remote, centralized control room, leading to efficient plant operation, ultimately saving time and cost. Automates and standardizes the delivery and management of vendor-approved Windows operating system patches and antivirus signature updates. 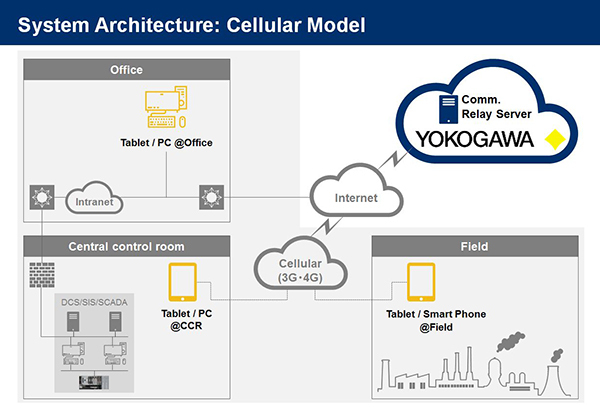 The worldwide network of Yokogawa Response Center and Security Help Desk provides 24/7/365 support, contributing to the reduction of downtime. Improves availability through significant reduction of mean time to Recovery (MTTR) achieved by emergency support from Yokogawa professionals, and constant monitoring and management of plant assets. Reduces operational risk by increasing visibility and situational awareness for cyber security maturity and compliance. Reduces total cost of ownership (TCO) by centralized management and remote monitoring, and optimization of skilled work force enabled by remote access. 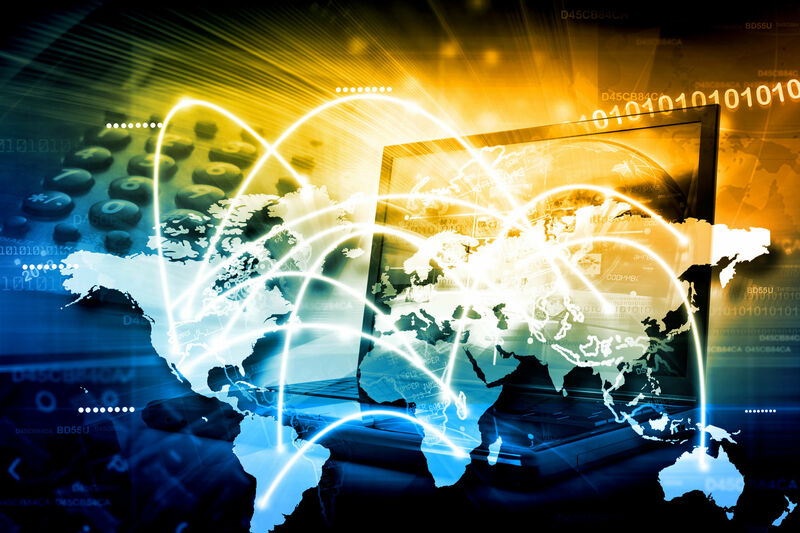 Yokogawa is committed to continuous improvement - constantly innovating and staying agile by adopting state-of-the-art technology - to fend off the constant evolving of cyber security threats and ensure the safety and security of the remote connection. The Security Competence Laboratory is responsible for the verification of the latest security technology and providing best practices as the Yokogawa global security standard. 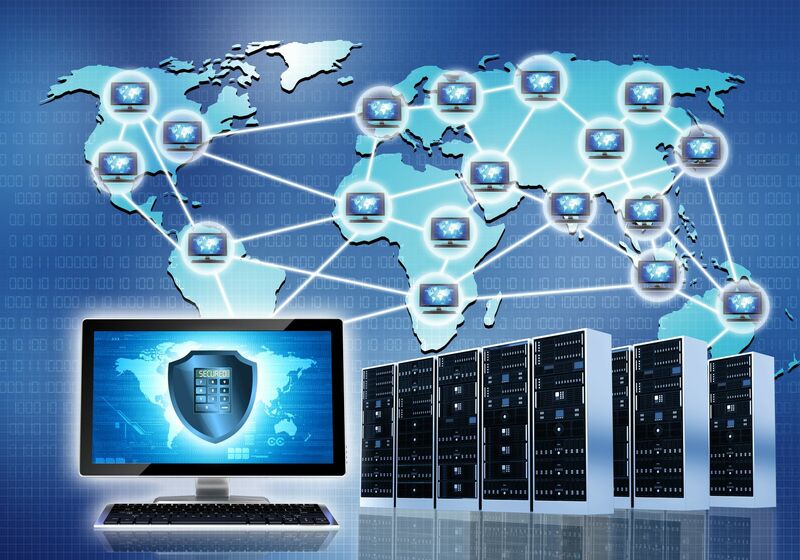 Secure connection is assured by the latest security technology such as stringent access control, secure encryption communication, safe and foolproof user authentication, and security by access monitoring. 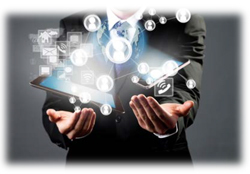 By reducing distance and time, issues related to operation and maintenance are resolved. 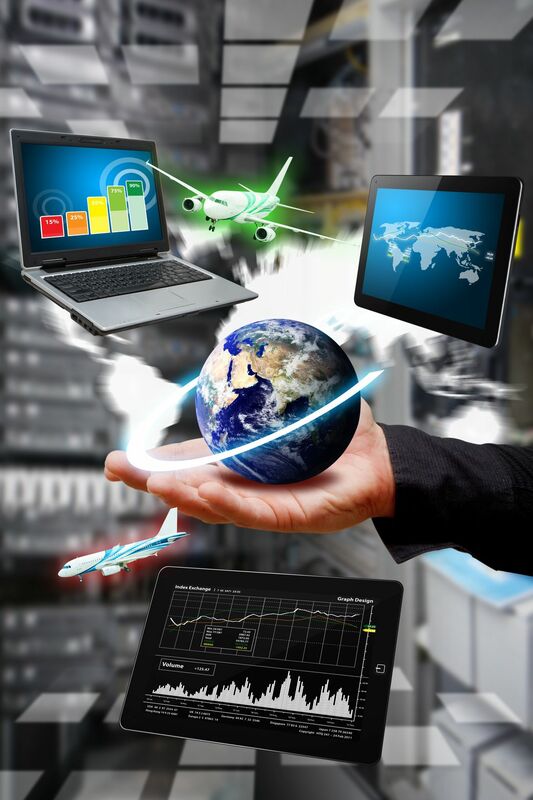 This service allows us to remotely connect to the customer’s system in order to gather critical trouble information and to carry out the necessary troubleshooting measures. Since it is possible to advance an investigation before the arrival of an engineer, YOKOGAWA reduces the lead time required for troubleshooting. By using the KVM switch*, a YOKOGAWA service personnel can help support the customer’s recovery process by sharing the same screen. Also, YOKOGAWA can respond to trouble indicated on the screen display or with the software. * The KVM switch allows remote sharing of Keyboard, Video and Mouse. By gathering maintenance and environmental information, YOKOGAWA can check the symptoms of any trouble factors. The gathered data is analyzed and evaluated, and is periodically submitted as a report. This report can be utilized for maintenance planning throughout the system’s lifecycle. Through the VPSRemote infrastructure, a confirmation of its operation status or engineering can be carried out from the customer HQ or mother factory. Remote operation has a direct impact such as reducing the lead time of administrative support, reduction of travel expenses to remote locations or cutting man-hour costs. Process industries face continuous competition in enhancing productivity and efficiency, improving plant asset availability, avoiding unplanned outages, and managing plant safety. These industry users also face a wide range of operational challenges in cybersecurity as a pervasive threat to safety and availability. Most companies take a relatively simplistic plant-by-plant approach in implementing operating system security patches and anti-virus pattern file updates. 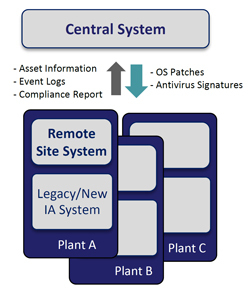 As a result, security levels tend to vary at each plant. As a leader in mission-critical plant automation systems, Yokogawa has established various Operational Technology (OT) solutions to address the variety of demands in process control operations. Industrial markets seek to further leverage these solutions with Internet-based technologies, but without the potential pitfalls. Through integration with the Industrial Internet-Of-Things (IIoT) into Yokogawa enterprise solutions, users can even further reduce critical asset downtime, improve plant productivity as well as speed of response and service. 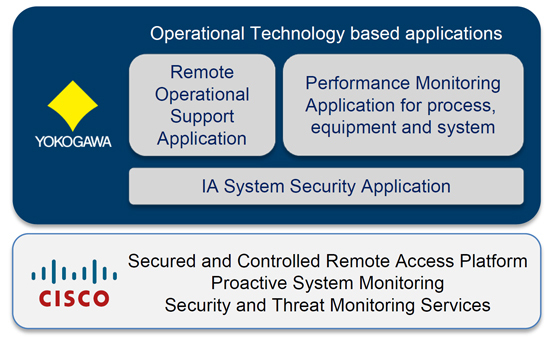 By collaborating with Cisco, a leading global IT network and security supplier, Yokogawa aims to provide a solid foundation for a secured and controlled platform, combining Cisco strengths in proactive system monitoring and related security services. With this platform, Yokogawa will continue delivering high value OT applications to meet industrial automation needs. These are applicable to plants of all sizes in a wide variety of industries. These collaborated solutions also offer customer a performance driven Service Level Agreement and flexible commercial consumption model to meet business needs. 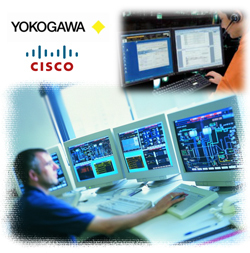 To ensure that delivered solutions continuously meet plant needs, a customer help desk jointly operated by Yokogawa and Cisco is available 24/7/365 to manage solution related incidents. Real-time and proactive monitoring capabilities enable the centralized management of plant security.This professional managed service is SSAE16 approved, ensuring high quality managed services provided to customers.With help desk insight and varied analysis of critical plant assets, Yokogawa and Cisco can proactively prevent unnecessary downtime. SensPlus™ Buddy is a communication support service for providing support to sites from a remote location using a mobile device. Its operation is intuitive and it enables visual transmission by video calls and augmented reality (AR) as well as information sharing by sending images and text. Smooth and accurate communication using SensPlus Buddy improves the efficiency of maintenance work and reduces losses due to mistakes. This tool facilitates safe and worry-free maintenance activities. You can see the demonstration video from the above "Video" tab. A one-to-one video call be held by logging in from a dedicated webpage, specifying the other party's gropu name or user ID, and placing the call. Compared with voice-only communication using a conventional transceiver or phone, this feature allows a far wider range of information to be shared instantly. You can freely draw with a pen on the other party's video screen or an imported image captured from an instruction manual or other document. Instead of ambiguous instructions such as "this" or "that," you can now give accurate, easy-to-understand instructions by writing or drawing the instructions directly on images from the site. Any image edited with the screen drawing function can be sent to the other party. The sent image is displayed in the drawing area so the other party can add a comment immediately with the pen function and then return the image. Manage users and user groups using an authentication system with high security. You can place a call to another user in the group you belong to by registering the user. Since the audio and video data is directly communicated between users, no data remains on a relay or communication server. Permitting communication between groups enables communication with users belonging to other groups. There are two settings: a setting to permit calls from the users of only one of the groups and a setting to permit calls from the users of both groups. Since SensPlus Buddy is a Web browser based application, software installation and configuration work is not necessary as it can be used as if browsing a website as long as Internet access is available. This enables customers to use the application as is on their PCs, tablets, smartphones, and other devices. The operation server of SensPlus Buddy is placed on the Internet, and is operated and managed by Yokogawa. 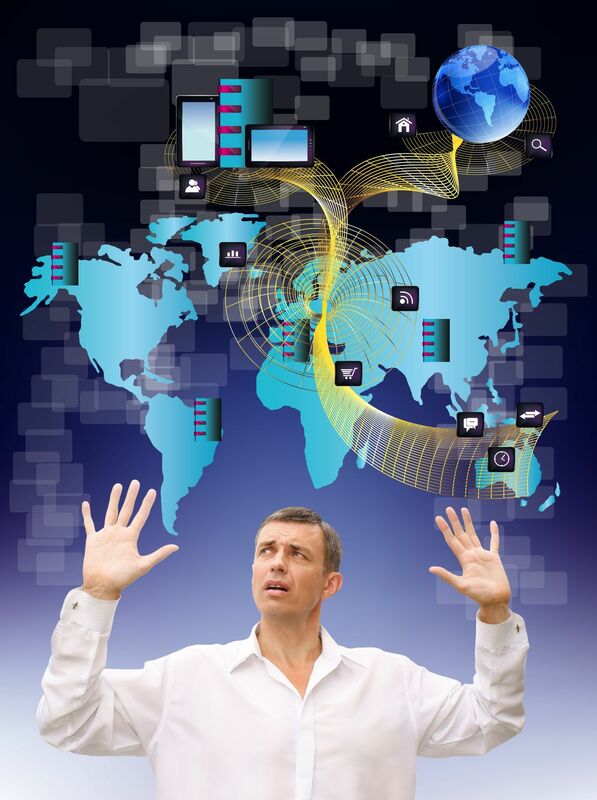 Therefore, the only communication environment that customers need to provide is one that enables Internet access. In addition, the existing Internet environment can be used as is without building a separate network as this application supports both mobile (3G, 4G, and LTE) communication and a Wi-Fi network. The communication data is not stored on a server. Furthermore, all communication is encrypted using HTTPS (SSL/TLS), and measures are implemented to prevent interception on the communication path and impersonation by a third party. At the 2015 ARC Industry Forum in Orlando, Florida in February, Yokogawa announced a collaboration with Cisco to deliver Shell’s SecurePlant initiative, a comprehensive security management solution for plant control systems jointly developed by Cisco, Yokogawa, and Shell. 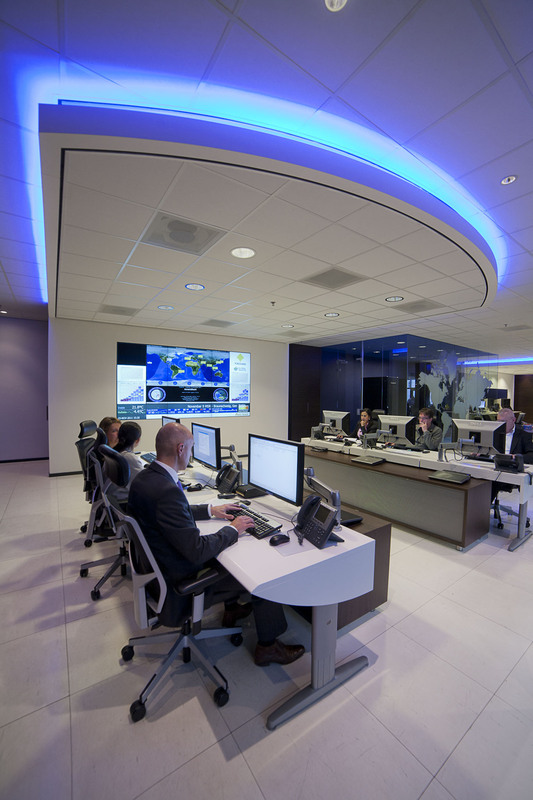 This report explains how Cisco Systems and Yokogawa worked with Shell to co-develop the company’s “SecurePlant” cybersecurity solution for its control systems.